How many could you avoid? 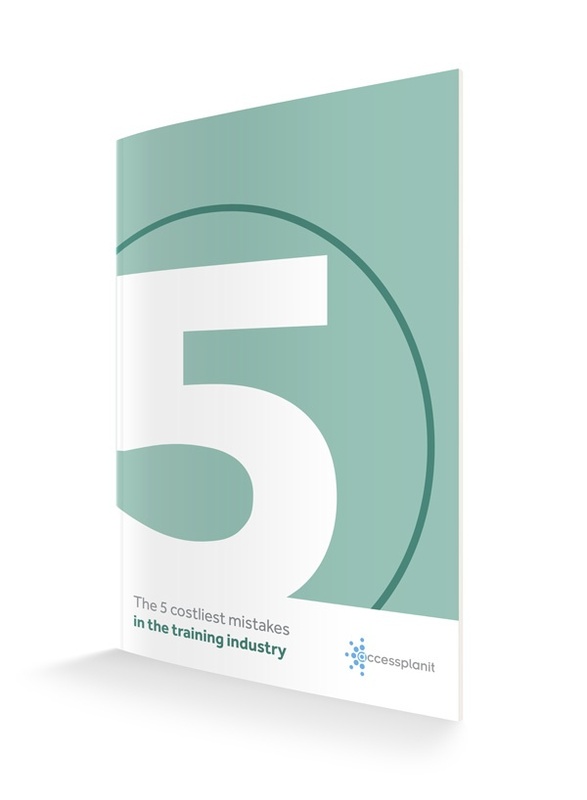 It's costing your training company time and money if you're not effectively managing your courses, struggling with impractical manual processes or using unsuitable software. Our free guide will show what mistakes others in the industry are still making. We'll also let you in on the secret of how you can avoid falling into the same traps and why training management automation will prevent costly mistakes and help deliver an increased return-on-investment. How many costly mistakes could your business avoid? Gain the information you need to make an informed business decision. Get our free guide now.